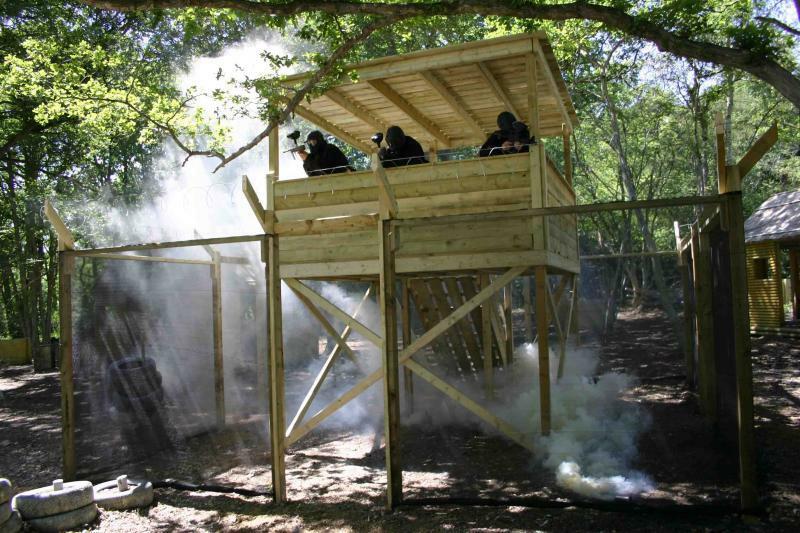 Construction Complete At Delta Force Paintball In Crawley! Only six months in to the year and 2011 has already been the biggest year on record for the Delta Force construction team. Back at the start of the year, the dedicated Delta Force construction team doubled in size to twelve full time members of staff to keep up with the burgeoning list of game zone improvements and base camp refurbishments that Delta Force had in store for the year. So far, 2011 has seen major renovation works take place at Delta Force Paintball in Hemel Hempstead, Delta Force Paintball in Cardiff, Delta Force Paintball in Nottinghamshire and Delta Force Paintball in Surrey. Between all that, the Delta Force construction team have managed to find time to build the very first Delta Force Paintball centre in New Zealand! Over the past few weeks or so, the construction team have been hard at work down at Delta Force’s Crawley paintball centre (Victorywood) bringing with them the latest in paintball game innovations. The basecamp has undergone a complete transformation and now has a much larger registration area, the basecamp itself has been fully refurbished to make it larger and more accommodating with more seating space. 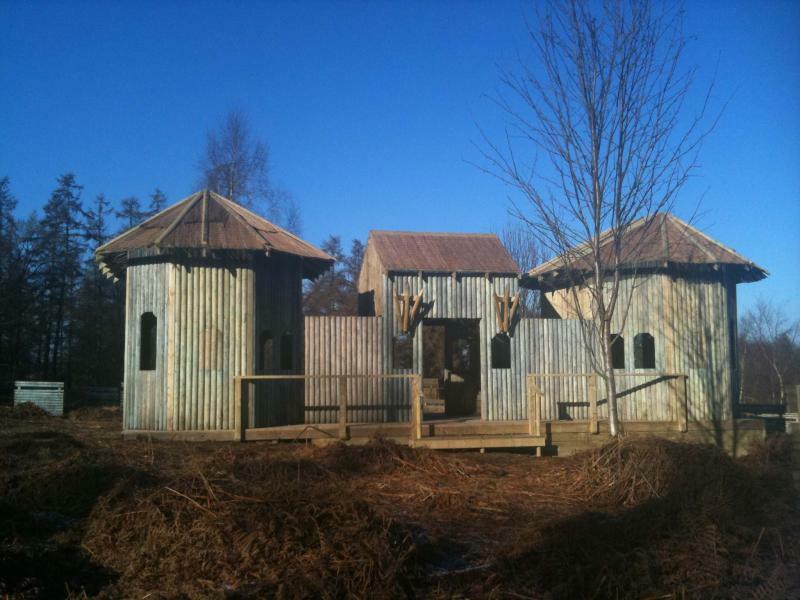 Crawley’s favourite paintball centre has also had some brand new features added to some of their existing game zones. The Vietcong Village field has some exciting new additions such as a guard tower, perimeter fencing as well as some brand new huts. Delta Force customers across the UK will be very pleased to hear that some of these exciting new features will be up at every Vietcong Village field in the country hopefully before the end of the year. With Delta Force’s Crawley paintball centre looking better than ever and with summer holidays just around the corner, there’s never been a better time to go paintballing in Crawley. Booking your paintball event with Delta Force couldn’t be easier – simply give our booking office a call on 0203 869 9301 and one of our friendly booking staff will be standing by ready to tailor your perfect day of paintball.